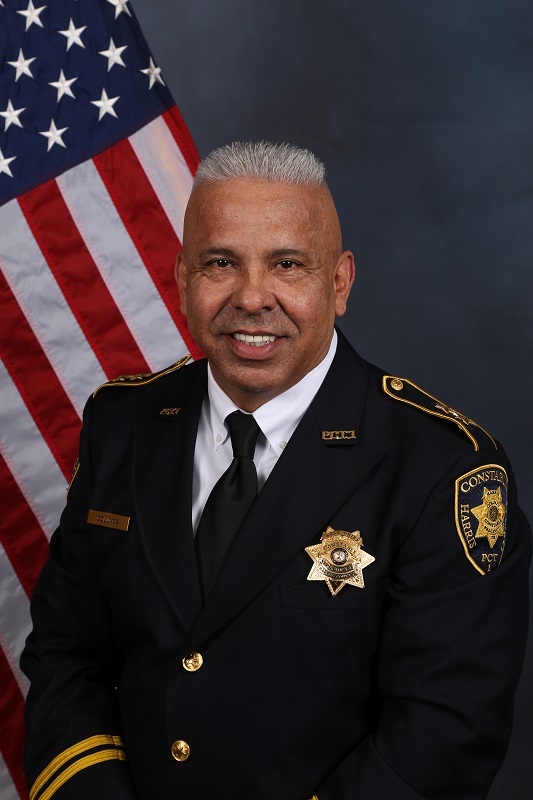 Assistant Chief Sonny Colunga has 36 years of law enforcement experience in the State of Texas and over 24 years in law enforcement executive management positions. Assistant Chief Colunga is a graduate of the FBI National Academy, Class 200. He joined the Precinct One Constable’s Office on January 1, 2013. He is responsible for directing, managing, supervising and coordinating the activities and operations of the personnel in various divisions under his command within the Precinct One Constable’s Office. These divisions include the Juvenile Division, Warrants Division, Mental Health Special Operations Division and Special Investigations Unit. Chief Colunga is responsible for establishing procedures and priorities and oversees the day-to-day operations of these divisions. 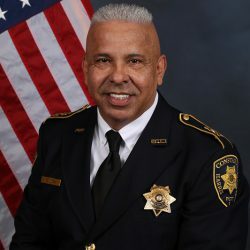 He is tasked with coordinating assigned activities with other divisions, departments and outside agencies and provides highly responsive and complex administrative support.